My name is Scott Park. I own and manage Memphis Estate Sales in Memphis, Tennessee. I’ve worked in the Memphis Estate Sales business and Antique/Collectibles for the past 6 years. Memphis Estate Sales specializes in liquidating household and business furnishings as well as high antiques and precious items. I’ve lived in Memphis my entire life and graduated from The University of Memphis with a Bachelors degree in Business. Out of college I went to work for a large investment banking firm for 10 years and had clients in every region of the country. After which, I resigned to try my hand at entrepreneurship and then worked for a leading retirement community in the Memphis area. It was the encouragement from an acquaintance on numerous occasions that I finally decided to jump in and join the fun. I am having a blast and also get to help my clients out of a jam at the same time. It’s a great business. I love it. My family looks forward to working with you and your family to do the most effective job of handling your liquidation needs. To ensure our client’s needs are satisfied we invite our clients to participate and provide input during the setup process. After all, we want our customers to be completely satisfied and we consider it our job to maximize our client’s return. Creativity is achieved through a combination of our sales options, from estate sales, buy-outs, and consulting to online auctions in order to ensure the best value for your estate. On the design side of creativity, we have staff members with interior design experience to enhance the staging and presentation of your estate. 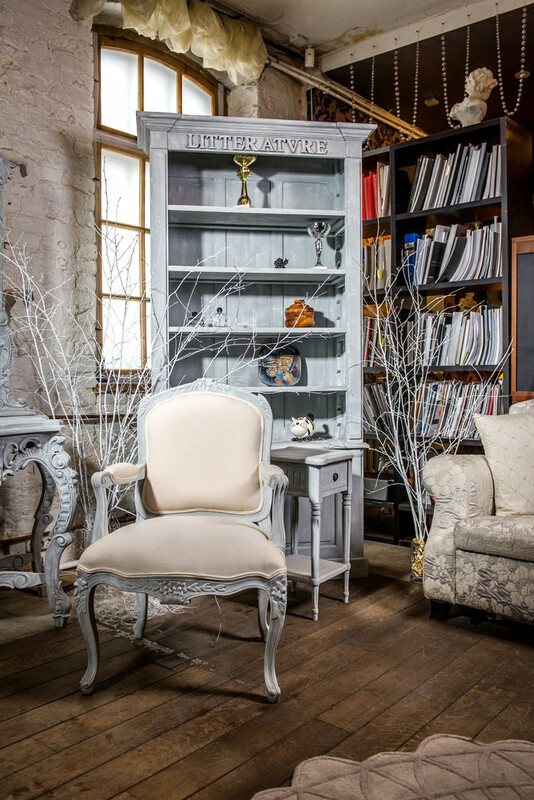 We have a loyal following of furniture and antique dealers, interior designers, collectors, and the general public. We maintain a consistently high level of professional care and responsibility in each project. We guarantee all of our work to be of the highest quality, as we know our clients would expect nothing less. Memphis Estate Sales Company pledges to treat your estate with as much care as we would our own family. We would appreciate a call from you today.